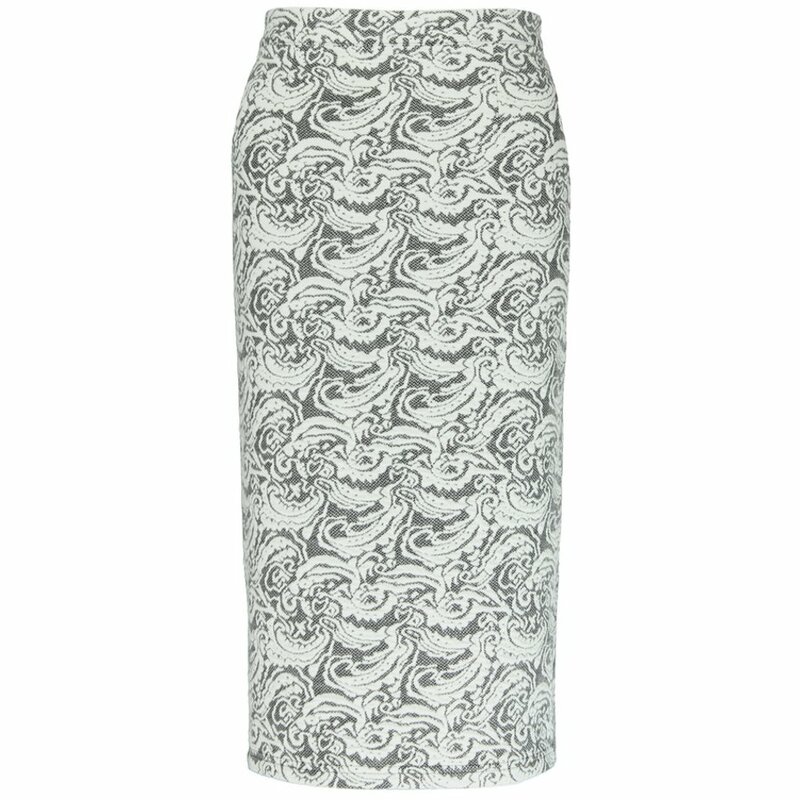 The floral motif print on this simple pencil skirt makes it suitable for all day wear-ability. It is made from a medium weight British made fabric, and is softly structured with the right amount of stretch to make this skirt a fantastic addition to your wardrobe. It is perfect for a smart office look and transforms perfectly for a glamourous evening out. Fabric: Floral Motif design - 40% cotton 30% polyester 30% viscose. Machine washable. 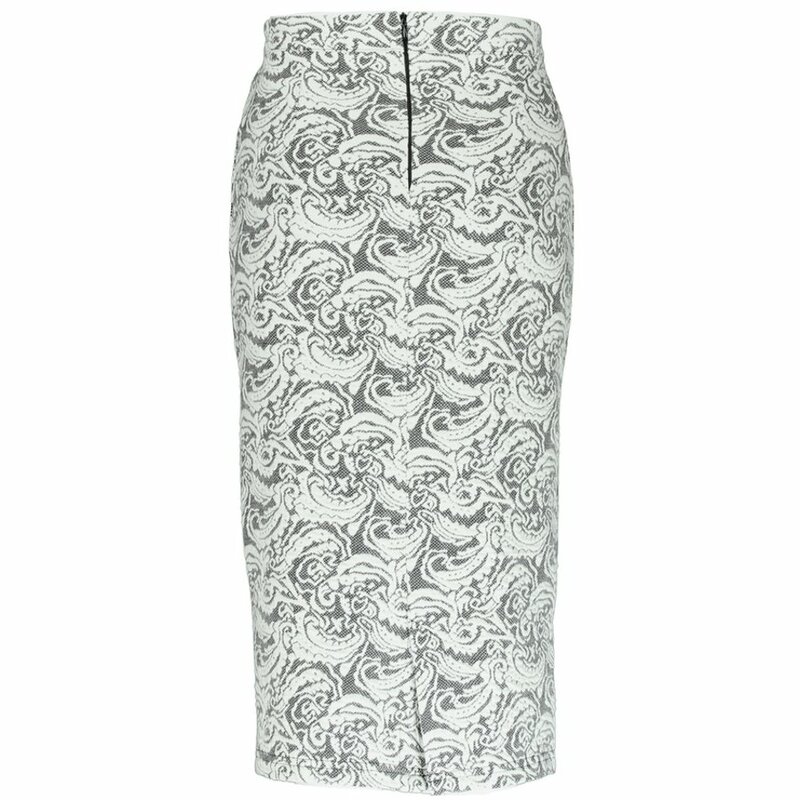 There are currently no questions to display about Nancy Dee Joni Floral Motif Pencil Skirt.